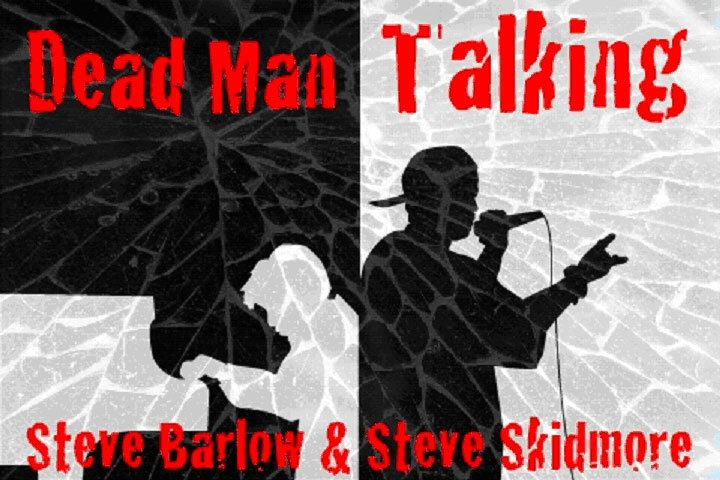 Dead Man Talking is a contemporary, comedy adventure driven by a clash of opposites: rap music and classical music, black culture and white culture, rap battles and piano competitions and the living and the dead! MC Demon, mega rap star, has unfinished business. But there’s a problem: he’s dead! What he needs is someone else’s body to help him out. Unfortunately he’s stuck in the mind of the last person to see him alive and that isn’t good for MC! Charles Greenhill is a white, teenage, classical pianist and he too has a problem: he was the last person to see MC Demon alive and he can’t get him out of his mind. Which isn’t good for Charles! Now Charles is acting strangely, his family and friends are puzzled. What in the world (natural or supernatural) has possessed him?